While the open office is meant to foster collaboration, it can quickly become a constant battle to stay focused. 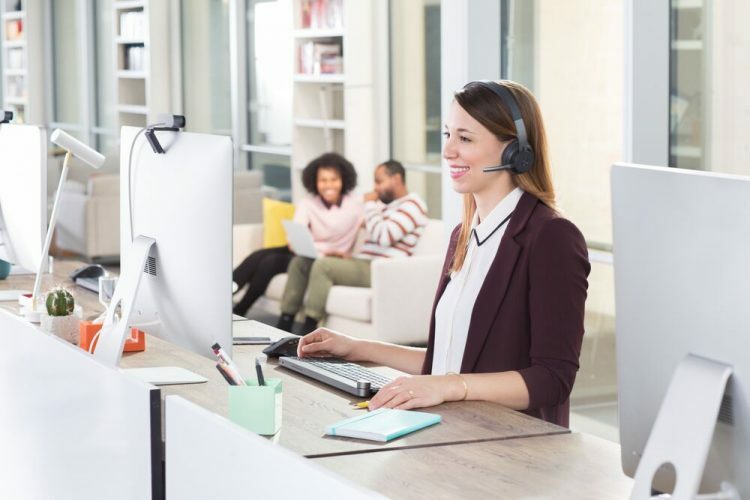 That’s why we’re excited to announce Logitech Zone Wireless and Logitech Zone Wireless Plus, our newest #NotSoTypical headsets designed to maximize communication, collaboration, and concentration in open office environments. 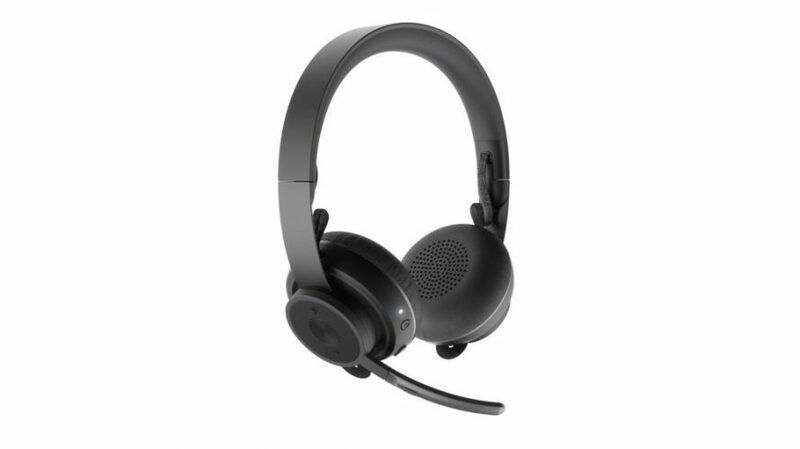 With active noise cancellation (ANC), the Logitech Zone series of headsets block out distractions, while also delivering superior audio for calls or music and convenient Qi wireless charging capabilities, making it the only headset needed for your workday. Logitech Zone Wireless is a mobile-first headset that’s comfortable enough to wear all day long. You can manage conference calls, customize the sound equalizer and turn the active noise cancellation off and on through the Logi Tune app, or use the simple buttons on the headset to handle quick tasks like volume or mute. At the end of your day, simply fold and place your headset on a Qi wireless charger for easy charging. While they are similar in design, Logitech Zone Wireless offers BluetoothⓇ connectivity and Logitech Zone Wireless Plus offers BluetoothⓇ connectivity and a Logitech Unifying plus Audio Receiver, the world’s first single USB receiver that can connect up to 6 Logitech products using a Unifying receiver including the headset. Logitech will be at the Google Cloud Next Conference in San Francisco from April 9-11 displaying the Logitech Zone Wireless. Come to booth #1505 in the West Hall of Moscone Center to check them out for yourself!